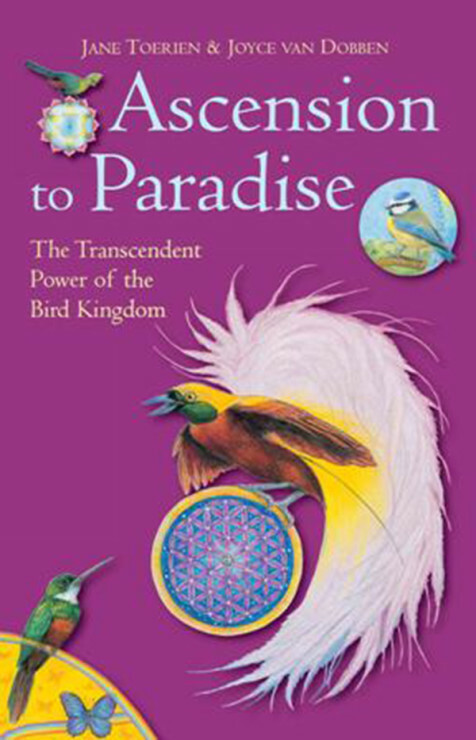 In this sequel to the successful set of Bird Cards: The Healing Power of the Bird Kindgom, Jane Toerien again reveals to us the subtle power of the bird kingdom. Birds offer much more to the planet than simply their beauty and song, and this new set reveals more of their mystical and transformation power. The cards and accompanying book are a powerful tool that can help us to connect with a higher expression of ourselves and offer a helping hand in our own aspiring flight to paradise. The set can be used together with the previous set or can be used independently. In this sequel to the successful set of Bird Cards: The Healing Power of the Bird Kindgom, Jane Toerien again reveals to us the subtle power of the bird kingdom. Birds offer much more to the planet than simply their beauty and song, and this new set reveals more of their mystical and transformation power. The characteristic energies of a further 66 birds from around the world are described, each bird coming alive visually with Joyce van Dobben’s beautiful and symbolic illustrations. 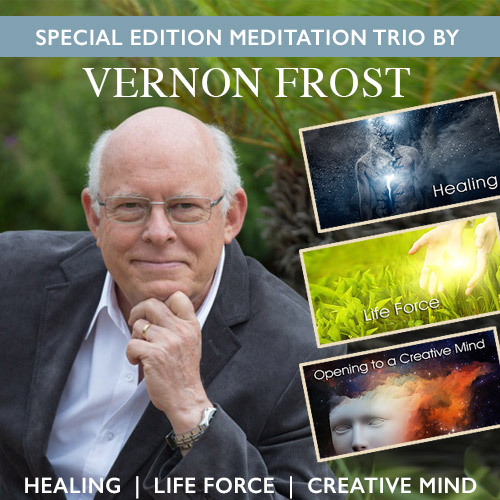 The cards and accompanying book are a powerful tool that can help us to connect with a higher expression of ourselves and offer a helping hand in our own aspiring flight to paradise. The set can be used together with the previous set or can be used independently. Contains 66 cards.